But pledge me in love 'neath the mistletoe bough. With a kiss given under the mistletoe bough. No quarrels within, and no quarrels without! 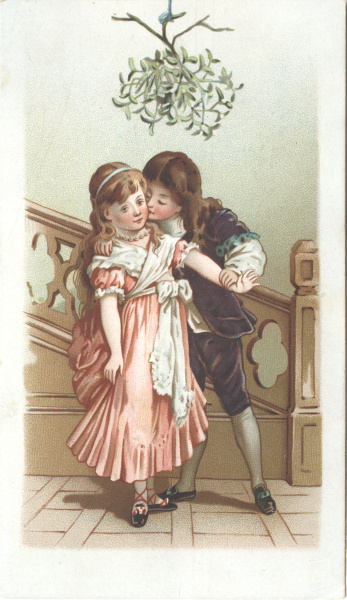 But a kiss and a yes 'neath the mistletoe bough.